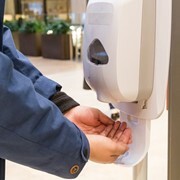 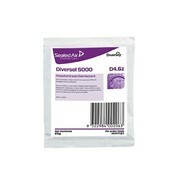 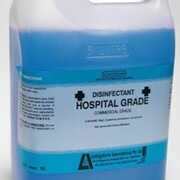 The Divercleanse disinfectant cleaner is ideal for lodging, office buildings, education, healthcare and retail. 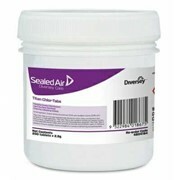 Designed to cling to sloping or vertical surfaces for prolonged cleaning performance. 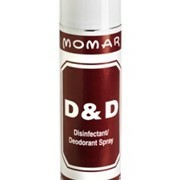 Cleans, disinfects and deodorises in one product. 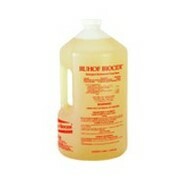 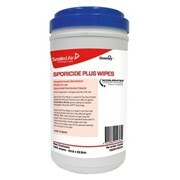 For use on shower recesses, tiles, toilets, washrooms, floors, drains and waste pipes, bins and other hard surfaces. 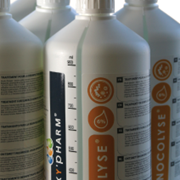 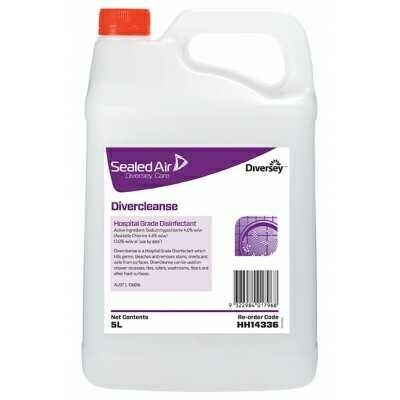 For more information on Divercleanse disinfectant cleaner, please call or use the MedicalSearch email form for a direct reply.